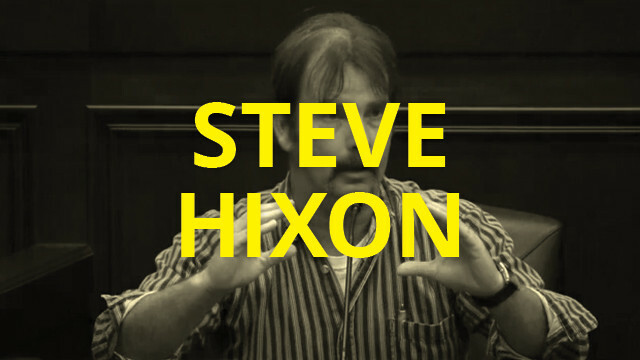 “I’m going to compare these genetics to a road system…” Steve Hixon is a seed cleaner, a vocation that has been nearly wiped since the introduction of GMO proprietary seed. Seed cleaners played an important role in helping farmers save their seed for the next years planting, by conditioning and grading the seed crop. Cleaners, because of their close relationships with farmers and seeds, are frequently followed and surveilled in their daily work. Steve talks about this and the appropriation and patenting of seed germ plasm from the public universities. Testimony from Monsanto Hearings held in Carbondale, IL January 28, 2012. This story continues.